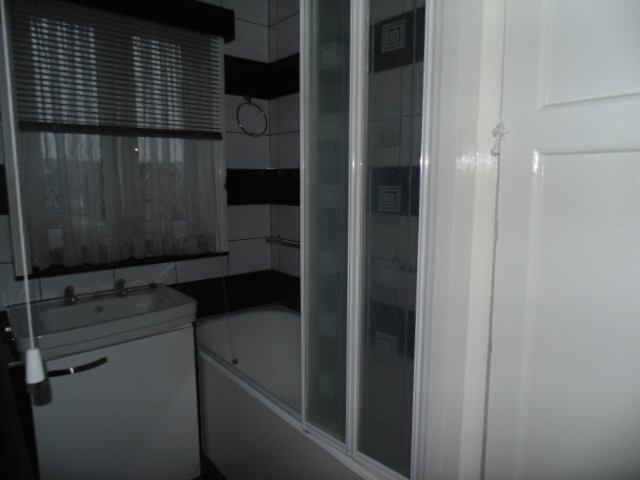 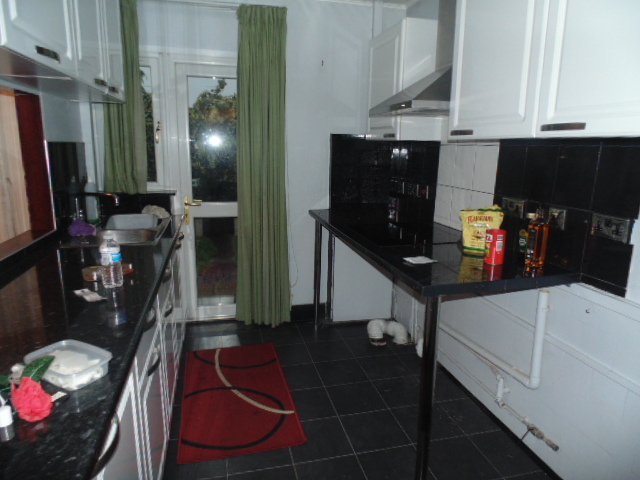 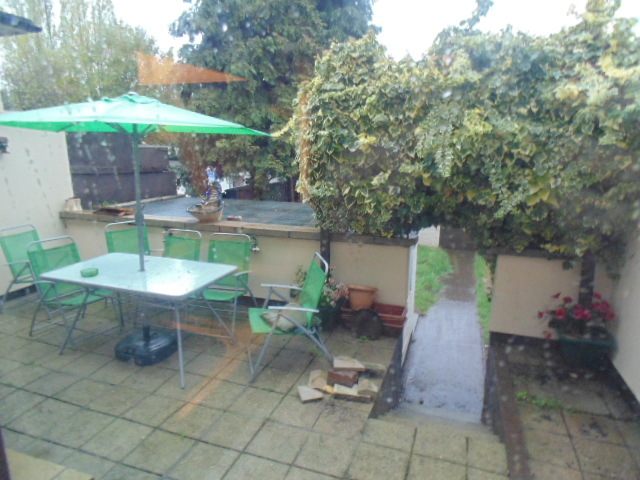 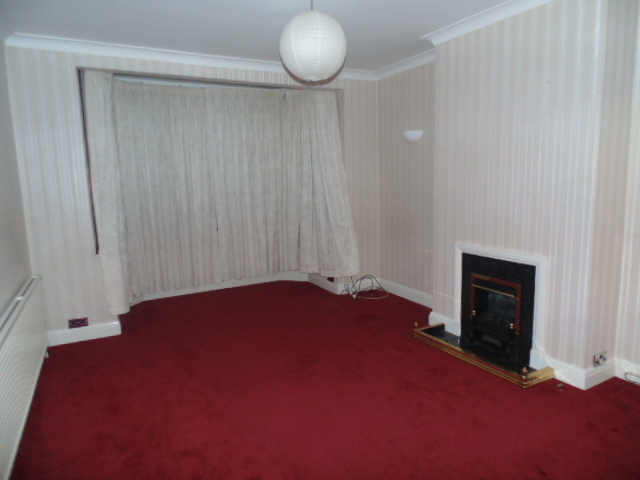 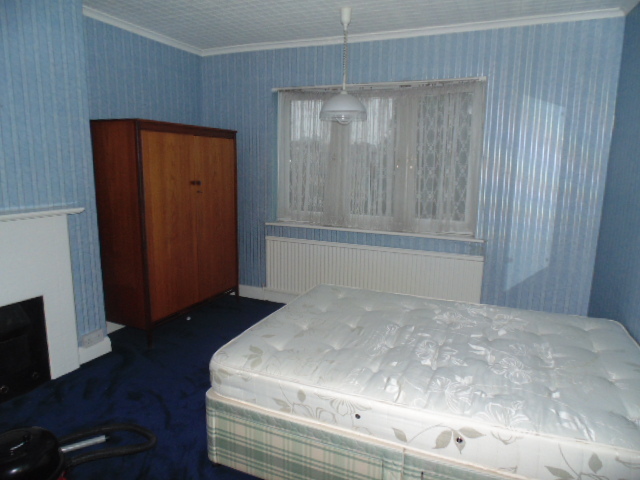 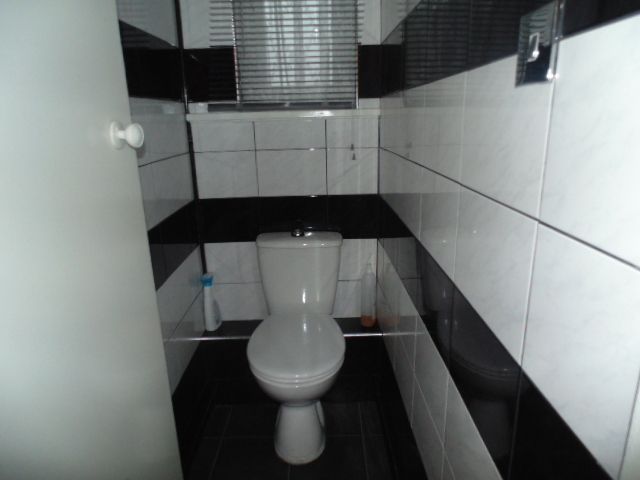 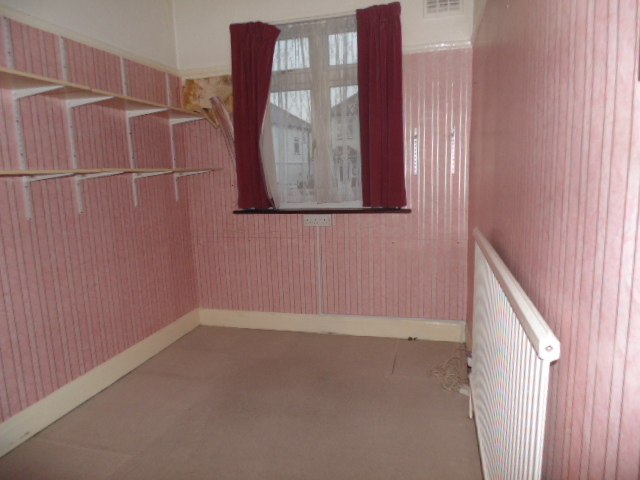 Marble Sales & Lettings are pleased to offer this spacious mid terraced house in Neasden. 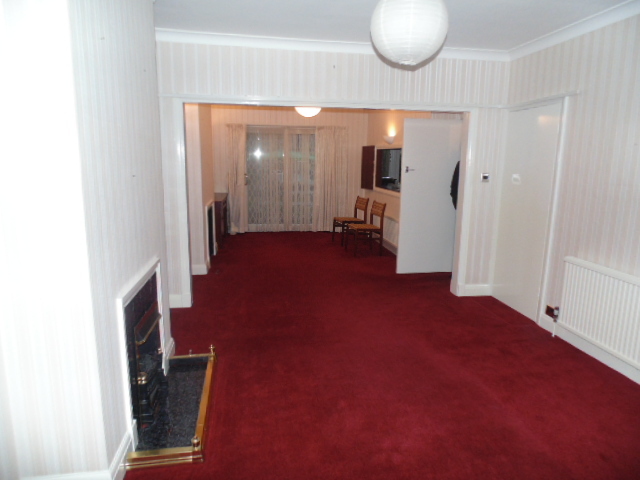 The house benefits from a two large double bedrooms & 1 large single bedroom. 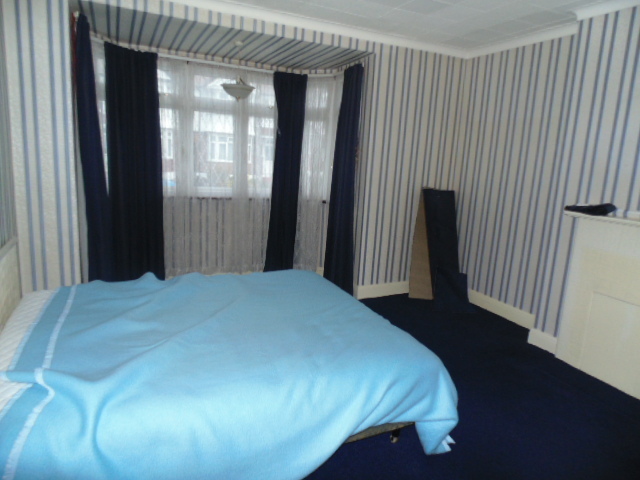 It is located close to local shops and restaurants all within walking distance.